Margaret Price is the licensee of Margret Price Real Estate, an innovative real estate agency on the Mid North Coast of NSW. Margaret graduated from North Sydney Technical College in Film Design and TV Production. After graduating Margaret forged a successful career in the media, and with husband David Price worked on television shows like The Mike Walsh Show and drama shows like Number 96. 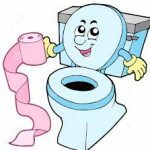 After a brief hiatus to enjoy the privileges of motherhood, Margaret was enticed into changing careers and join a friend in a real estate company in Kurrajong on the outskirts of Sydney. 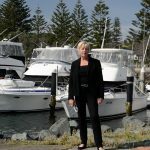 The business of real estate was an instant passion and after gaining her license at the University of Western Sydney decided to make the ultimate sea change and relocated to Forster on the Mid North Coast. 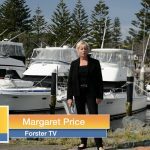 The years of media and business training have been invaluable and Margaret Price Real Estate is now one of the most innovative real estate agencies on the coast. 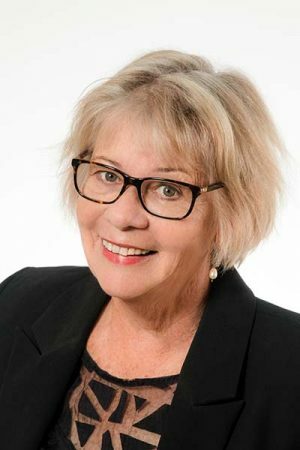 Margaret Price is the licensee of Pacific Coast Property Network, an innovative real estate agency on the Mid North Coast of NSW. Margaret graduated from North Sydney Technical College in Film Design and TV Production. After graduating Margaret forged a successful career in the media, and with husband David Price worked on television shows like The Mike Walsh Show and drama shows like Number 96. After a brief hiatus to enjoy the privileges of motherhood, Margaret was enticed into changing careers and join a friend in a real estate company in Kurrajong on the outskirts of Sydney. The business of real estate was an instant passion and after gaining her license at the University of Western Sydney decided to make the ultimate sea change and relocated to Forster on the Mid North Coast. The years of media and business training have been invaluable and Pacific Coast Property Network is now one of the most innovative real estate agencies on the coast.